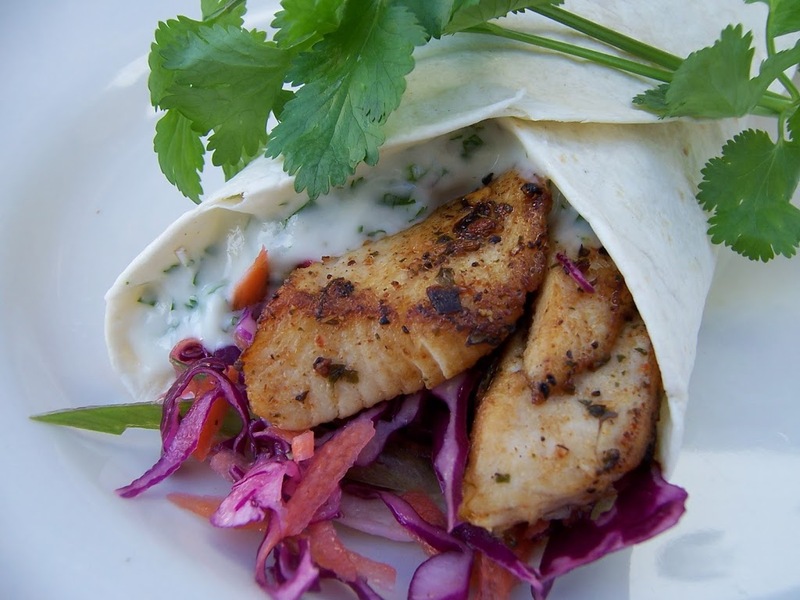 Wraps are one of my family’s favorite summer meals. When we feel flush, the fillings include steak and blue cheese or lamb mince with a coriander yogurt topping; when we are budgeting a simple filling of beans, cheese and salad is also delicious. As I’m always looking for fun, tasty ways to incorporate fish into our diet, fish wraps are perfect. 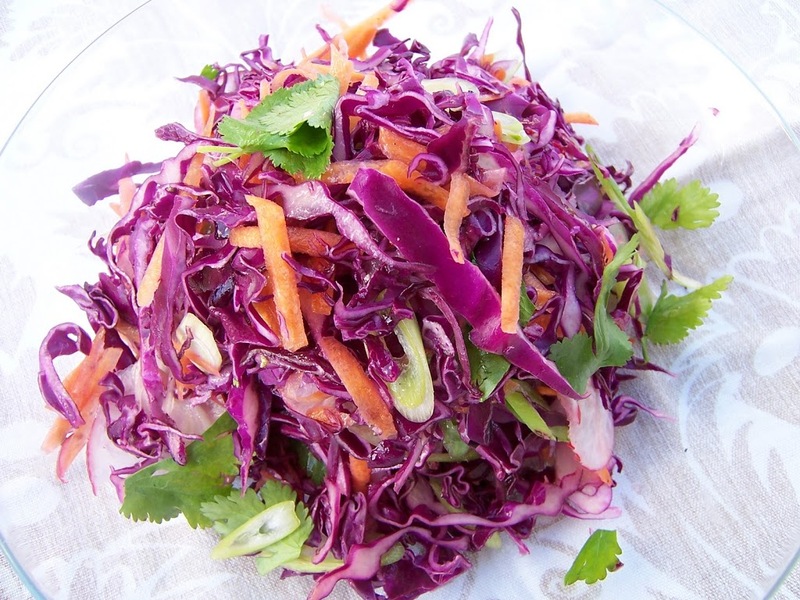 I used shredded red cabbage, carrots, spring onions, coriander leaves and finely sliced radish. A simple dressing of lime juice and sesame seed oil is perfect but for a little kick you could add some chili sauce or Tabasco. Combine the olive oil and Nomu rub. Heat a little oil in a non stick frying pan. 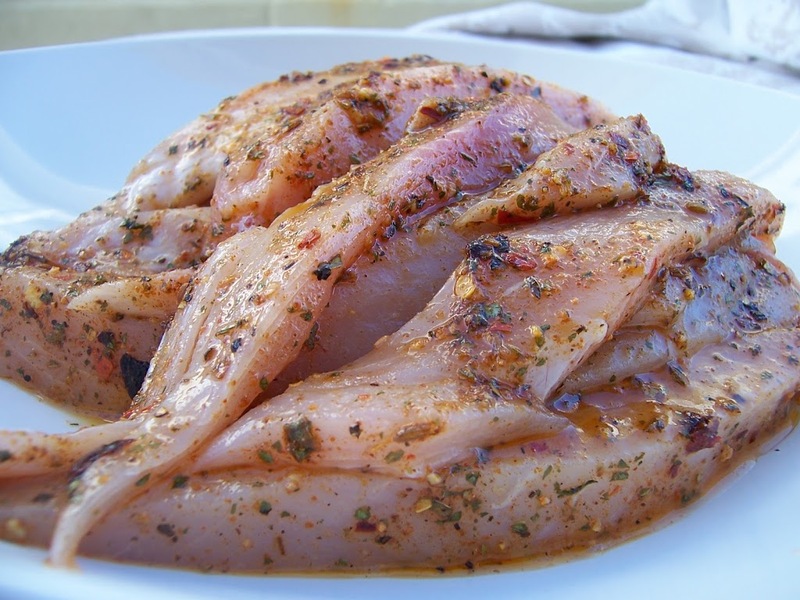 Fry fish until just cooked, 3 to 5 minutes depending on thickness of the fish. Heat wrap in the microwave for 10 seconds or in a dry pan. Place a spoon of the slaw down the middle of the wrap.